Belfast 1972. 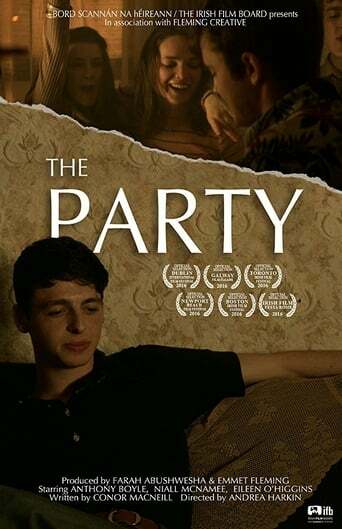 Laurence welcomes his cousin and man-on-the-run Mickey to a party of drinking, dancing, and young love. By morning, reality catches up with them.